Welcome to Ciro’s Italian Eatery! 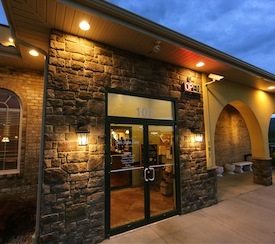 A longtime local favorite, if you are visiting the Massanutten, Elkton or the Harrisonburg area, be sure and stop by for some relaxed, high-class food and service — Our prices are very affordable, with the average lunch item priced under $5 and dinner pasta dishes under $10. 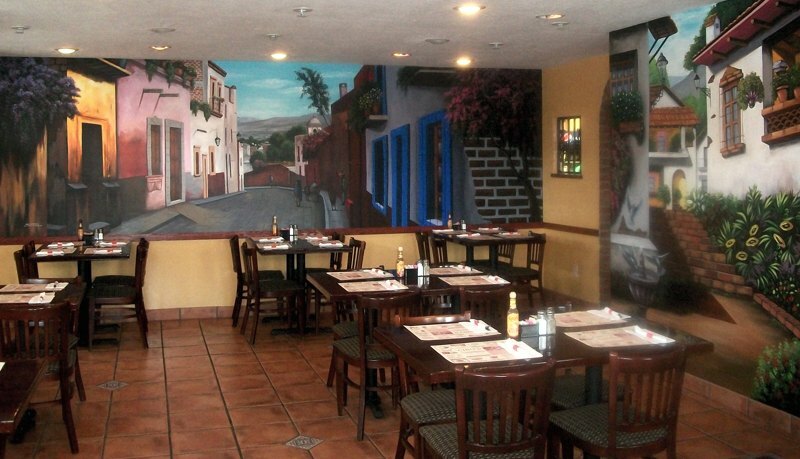 The next stop on your culinary adventure through Elkton must be El Paso Mexican Grille. Lunch specials M-F, Dinner specials M-Thurs. Prices vary, drink included. 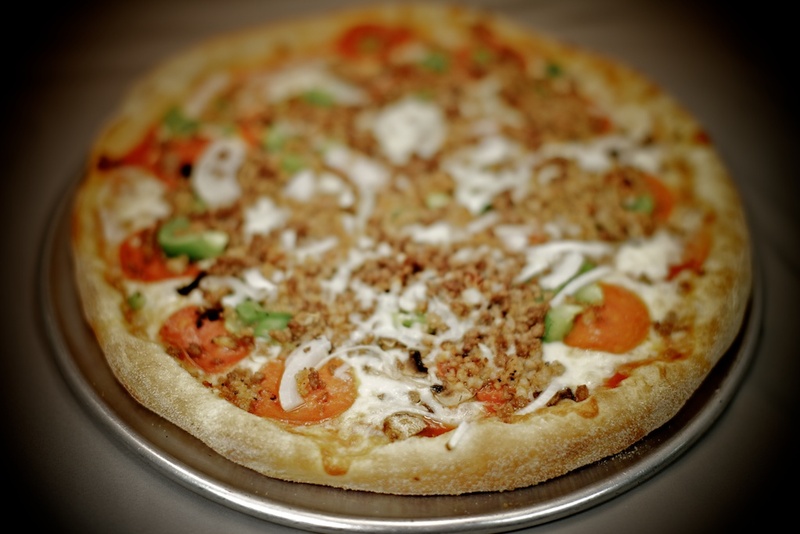 From Naples Italy to Elkton Virginia, Ciro's Italian Eatery brings you authentic Italian dishes, fantastic subs and unbelievable pizza!